Lucky to have got one of the first Fuji X-T20 cameras in New Zealand, and while many people are waiting for their orders, I have been trying out the new camera. Great new sensor (now 25.4mp) and also the ability to take 4K video (looks superb). It has been said that Fuji cameras make taking photos FUN again, and it seems to be true. Nice to have physical controls and also the ability to customize a lot of the menus and buttons to what you want. Having upgraded from the X-T10 then a lot of features on the X-T20 are similar, which makes using it much easier. Same batteries and same lens mount (X system) too, so again changing cameras was no big problem. 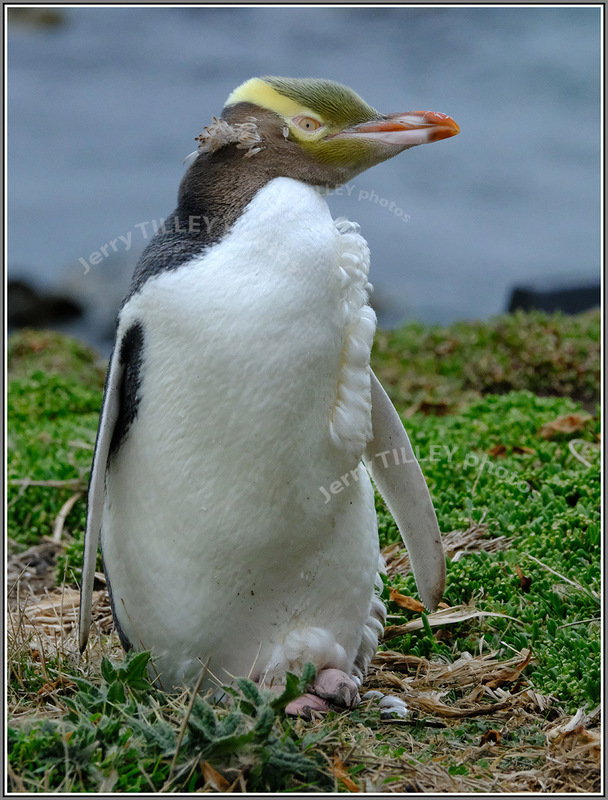 A couple of photos of the Yellow-Eyed penguins, found on the South Island of New Zealand. For those who are interested, the photos were taken with the Fuji XF 100-400mm lens, hand held. As the light was fading fast (the penguins come ashore around sunset) then a much higher ISO was used than is normal. 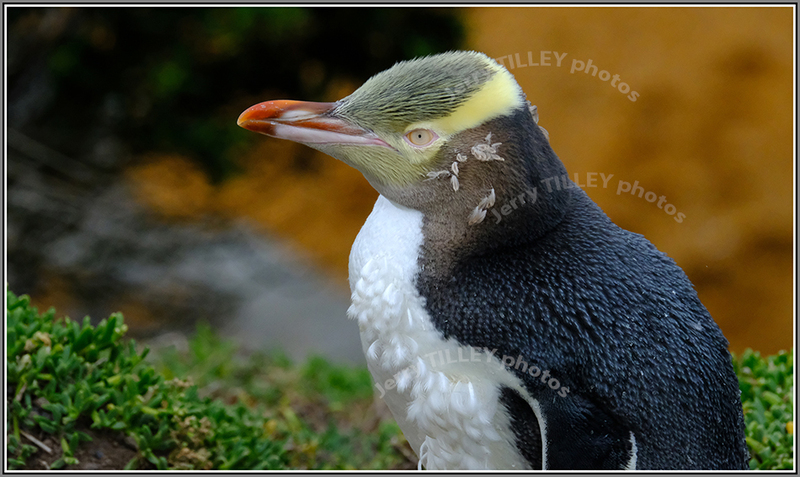 and another of the penguins, taken the same day….